Reekado Banks, interacted with his fans via twitter a couple of hours back, answering some of their questions in the process. The LADIES AND GENTLEMEN crooner, gave them all privileges to ask any questions they find pressinga nd a couple stood out. 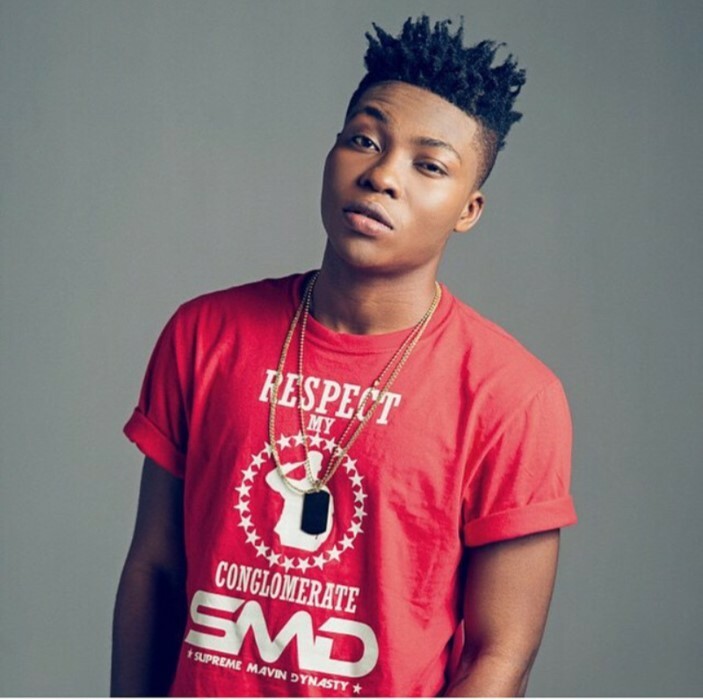 @ReekadoBanks If not music, it would have been? Boxing?